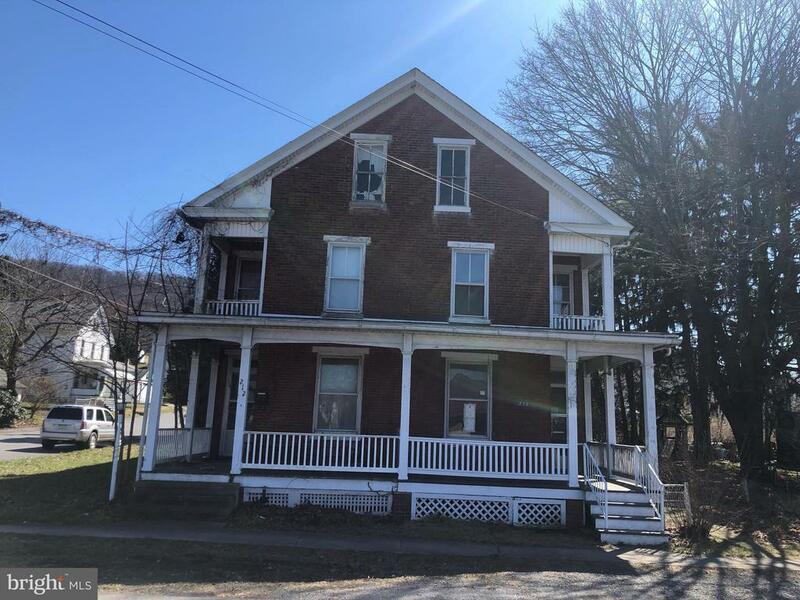 All Millersburg homes currently listed for sale in Millersburg as of 04/22/2019 are shown below. You can change the search criteria at any time by pressing the 'Change Search' button below. 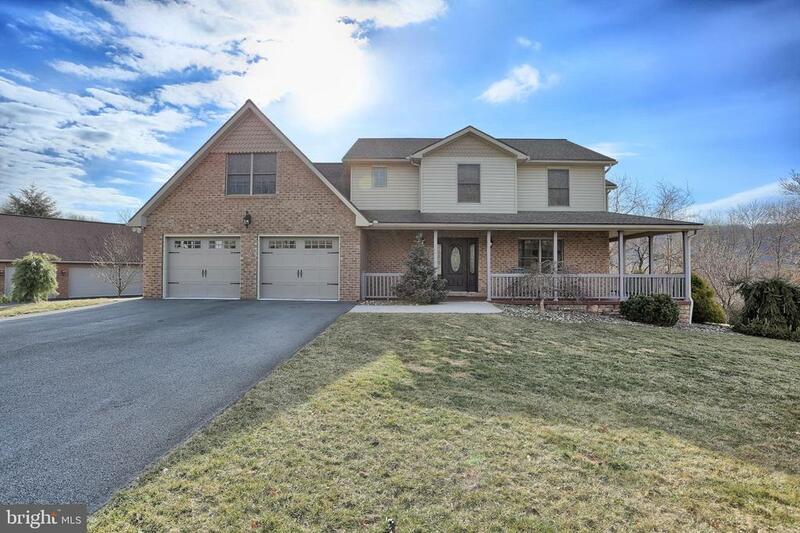 If you have any questions or you would like more information about any Millersburg homes for sale or other Millersburg real estate, please contact us and one of our knowledgeable Millersburg REALTORS® would be pleased to assist you. "JUST REDUCED, & PRICED UNDER FAIR MARKET VALUE. THIS HOME AND PROPERTY IS PRICED TO SELL!!! Masterful design, craftsmanship, and modern luxury are uniquely embodied in this 4 bedroom 3 bath well thought out ranch home. This one-of-a-kind home, designed and created by the seller, is completely framed with 2x6s at 16 On Center for added structural support and more room for additional insulation for better energy performance. Every detail was carefully selected and quality crafted. Highlights and Features include: Pella energy-efficient windows throughout to provide gorgeous natural lighting, 17' Cathedral Ceiling in the living room, insulated floor, sound proof wall from living room to bedroom, and 2 Zone Geothermal. The wide open floor plan allows for great visibility throughout the home and there was no space left unaccounted for. 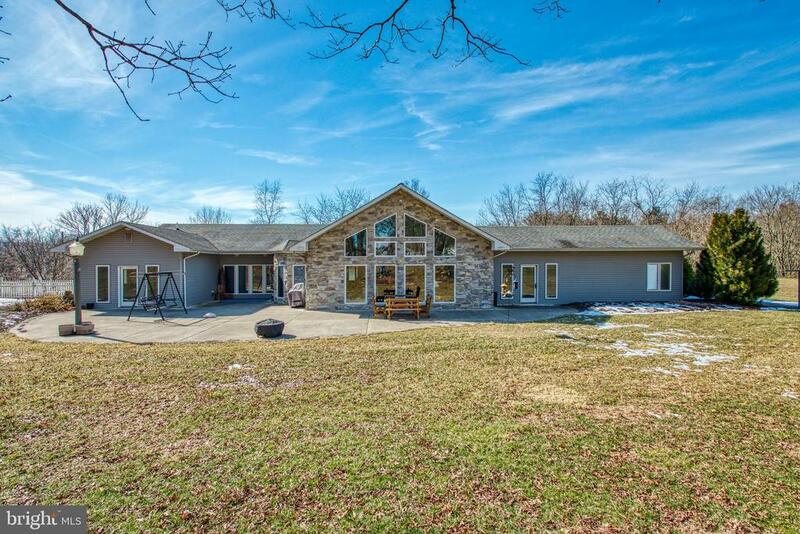 Designed on 3.16 Acres this amazing home provides 4041 square feet finished above grade and the 2495 unfinished square feet in the basement. This immaculate home boasts plenty of room for storage and does come with heavy duty storage shelving in the basement. The basement offers double door walkout to the poured concrete ramp and walkout steps for easy access to the underground shop and lawn equipment storage. 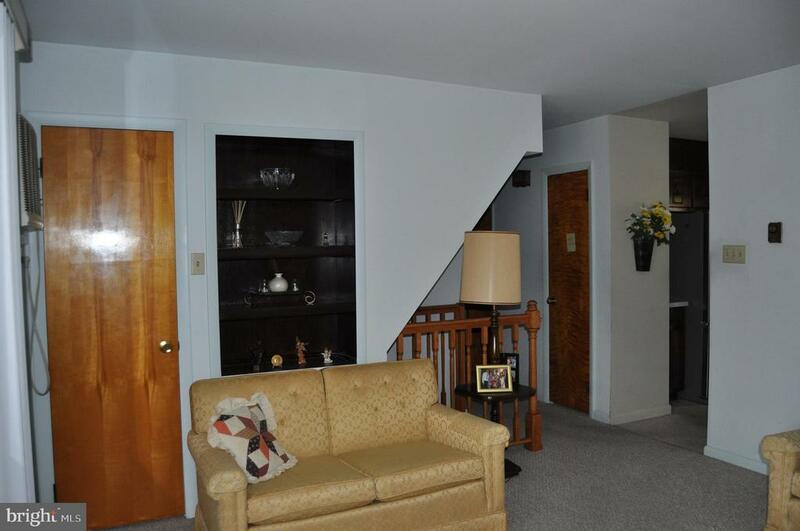 You are surely to be impressed with the extremely high basement ceilings and double wide stairwell. The basement offers great square footage to be finished. The entire home is cat 5 wired throughout as well as coax for TV and internet. Dual 200 AMP electrical panels for 400AMPs of power. Septic system has 3 tanks and sand mound. Water well is punched to 500 feet. No step entry into any of the access for no trip hazard and wheelchair accessible. Tastefully designed with energy efficiency and entertaining in mind, the 2 zone geothermal helps reduce costs for heating and cooling and also provides as a back up heat source to the 100 Gallon water heater. There is a 3 tank septic system, and masterful plumbing with independe"
"Stately, traditional home in move-in ready condition. Lots of space throughout, HUGE kitchen with ample counter space and cabinets. Bonus room with tray ceilings directly off of kitchen can be used as formal dining room, office, play room, etc. Formal living room and bedroom on 1st floor. Oversized 2nd floor family room and 2nd floor laundry. Dual closets in master suite with additional walk-in closet off the bathroom. Home sits on a corner lot in a quiet neighborhood, with a beautiful wrap around porch across the front and side. The private backyard has a composite deck leading to an elegant hardscape patio. 1 year Globe Home Warranty with acceptable offer. Come take a look, you will not be disappointed!" "Beautiful Victorian. For Rent Spacious living quarters on second floor offers over 900 sq ft of living space. 2 Bed, 1 bth, trash included. First floor totally renovated and tastefully decorated for professional use, four private offices, reception area and conference room. 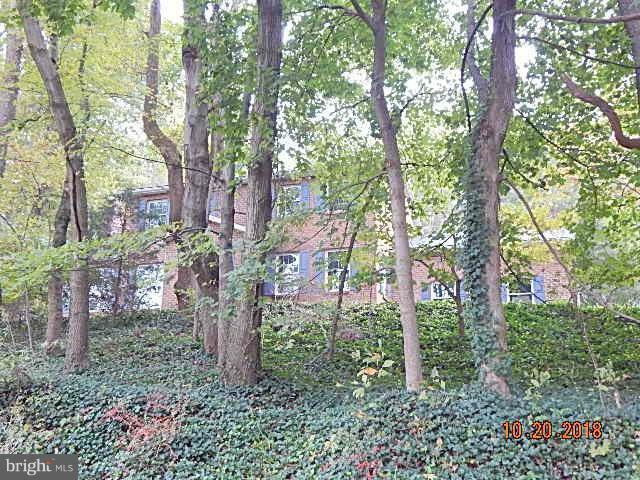 Large corner lot with ample parking, three car detached garage." "Fantastic home with either 3 or 4 bedrooms, and 3 full bathrooms. Family room with Brick fireplace and Beamed Ceiling. Master suite, with sitting room, WIC, and master bath. Room on first floor could be BR, LR or office. Fenced Backyard features a Sunroom and in ground Pool with nice patio area." "READY TO MOVE IN & CALL HOME. 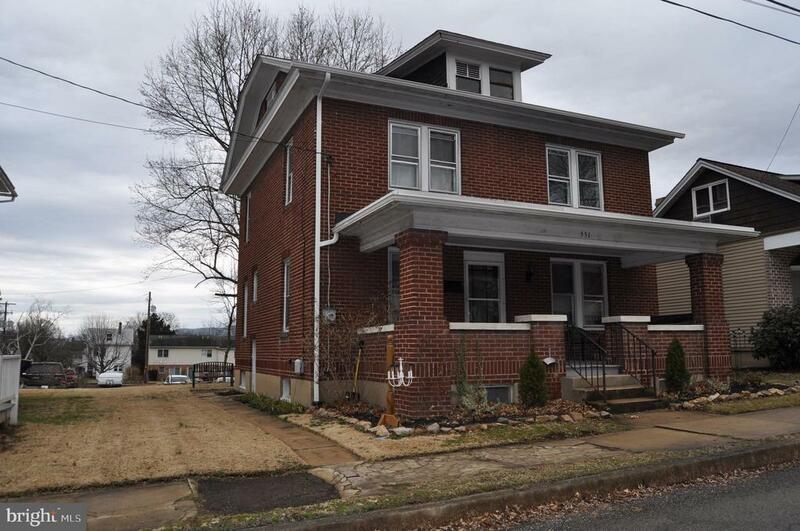 THIS LOVELY, WELL CARED FOR HOME FEATURES OPEN, BRIGHT ROOMS, 3 BR, 2 FULL BATHS, LARGE KITCHEN W/ AMPLE COUNTERTOPS FOR THOSE THAT LOVE TO COOK. FINISHED LOWER LEVEL REC ROOM W/ WARM GAS FIREPLACE & LOTS OF ROOM FOR FAMILY GATHERINGS. IN THE SUMMER ENTERTAIN IN THE GLASS ENCLOSED SUNROOM OR REAR PATIO. LOCATED WITHIN WALKING DISTANCE TO PARK AND HIGH SCHOOL. ALL APPLIANCES REMAIN INCLUDING WASHER AND DRYER. UPDATED MAIN BATH. NEW H20 HEATER. PROPERTY IS ELIGIBLE FOR 100% USDA FINANCING." 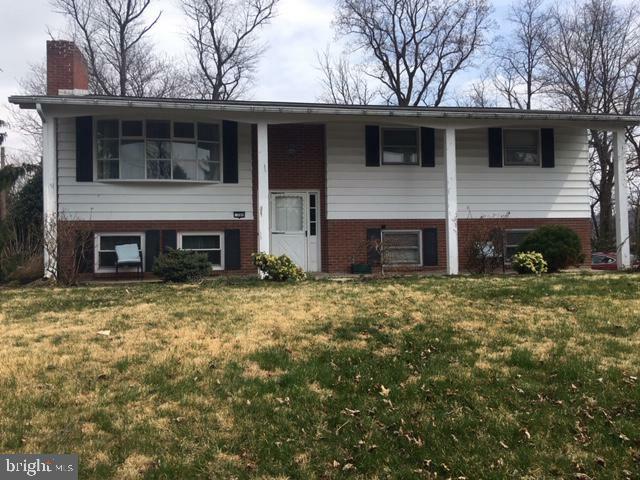 "Nice and well kept Split level in Ridgewood Park Subdivision.Ideal starter home for first time home buyer or couples wanting to down size. Ridgewood Drive is Just off of 209 with slow minimum traffic. Washer & Dryer and both lawn mowers in garage included"
"Rural Relaxer! Three bedroom, one bath ranch home with attached garage. In-ground pool with patio. Kitchen with island and stainless steel appliances. 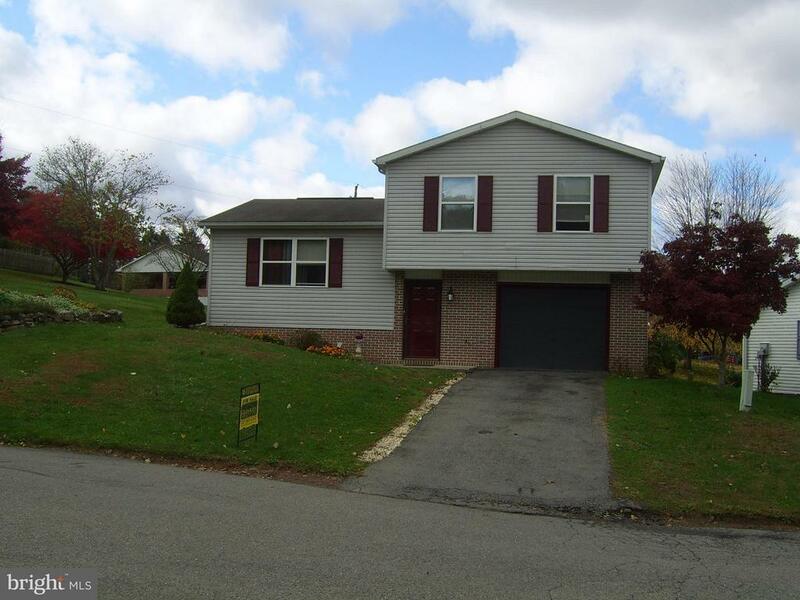 Although property has Dalmatia address, it is located in Dauphin Co. and Millersburg Area School District." "Welcome to 401 Oak St! 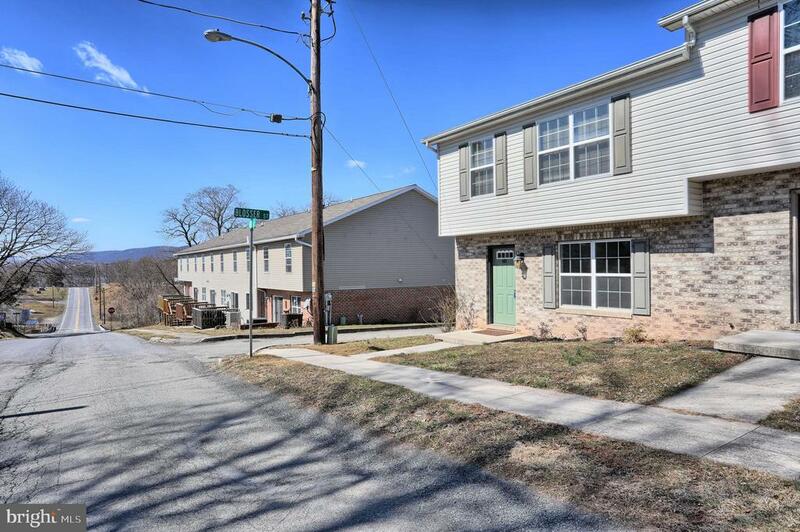 This is a 1 owner, pristine, pampered end unit townhome in historic Millersburg. Notice the new carpet and updated paint--ready for you to move in now! The deck calls for your grille, and the full, clean basement is primed for your fitness equipment. Off street parking is reserved behind your new home. The appliances stay, and a warranty protects them for you. The historic Millersburg Ferry is nearby, and tech companies are here. Welcome Home to Millersburg!" "Brick, Four-Square style home with wood floors, French doors, wood doors and trim, open stairway and stained glass window. New roof 2017, new rear sidewalks." "Gorgeous Hardwood Floors, Harman pellet stove as supplemental heating source, new carpet, great location close to park, community pool, and local shops." "Great fixer upper. 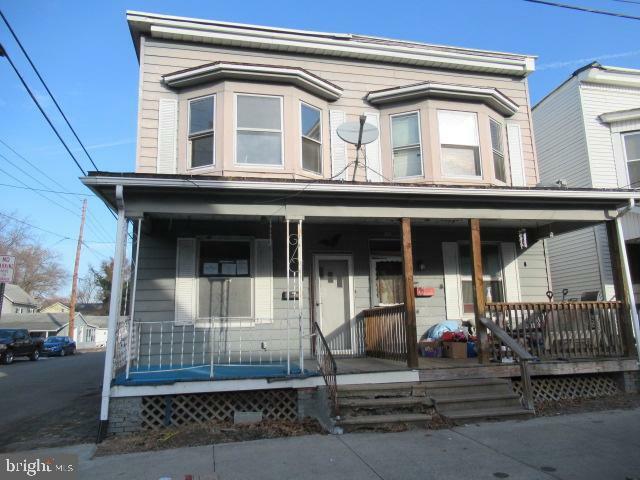 Nice size covered porch out front, Inside this 2 story, 3 bedroom house has a lot of potential. The basement has a laundry hook up. There is a detached 2 car garage for extra storage." "Investor Alert! 5 Total Properties for sale- Package Purchase Discount Available. Duplex, Both sides for sale, separated tax parcels. Convenient location in town. Have your agent schedule a showing today and add this investment to your portfolio." 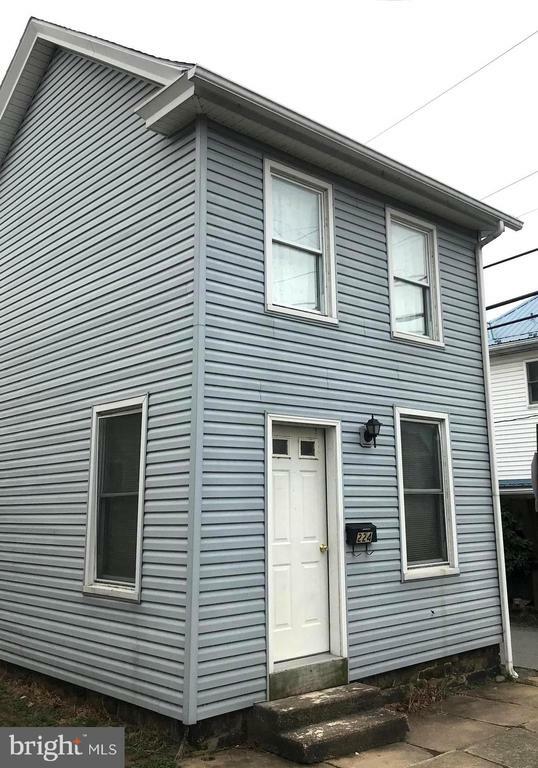 "Half duplex in the Boro with view of the river from rear windows and rear screened porch , conveniently located in town in Oldtown District. Affordable to all to own vs. renting. or investor, could be good rental as well. Some exterior updates completed." 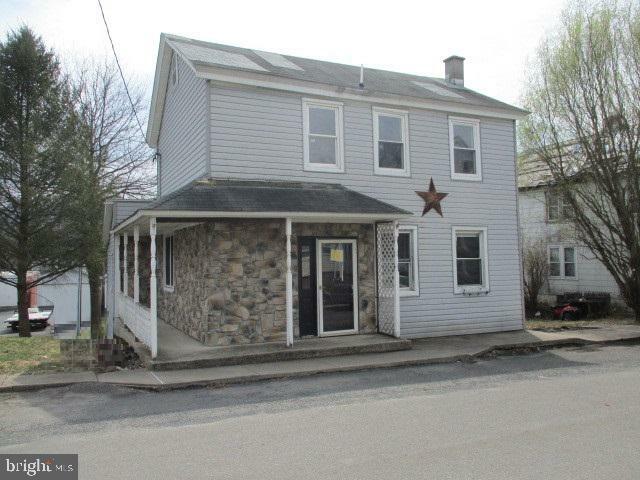 "3 bed, 1 bath home in Millersburg, PA. This spacious fixer upper offers great potential. Features large bedrooms and a spaciouskitchen. Once updates and repairs have been made this will make a great home." "Investor Alert! 5 Total Properties for sale- Package Purchase Discount Available. Duplex, Both sides for sale, separated tax parcels. TLC needed. home that has stable, long-term tenants. convenient location in town. Have your agent schedule a showing today and add this investment to your portfolio." "Imagine sitting and relaxing on your front porch or taking a short walk to public river access for kayaking, fishing, boating and other water fun! Large semi-detached home situated on a corner lot. 3 bedrooms, full bath, eat-in kitchen as well as a formal dining room and spacious living room. Rear deck and fenced yard."